Traveling to faraway places is great. But, dealing with the jet lag that often comes along with it? Not so great. 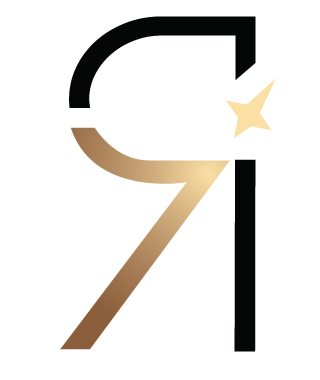 While a few days of grogginess and a whacked-out sleep schedule is certainly a minor inconvenience in comparison to the privilege of being able to travel somewhere outside of your timezone, it’s a hassle nonetheless — and if you struggle with sleeping in general, it could throw a wrench in your itinerary and mood. Thankfully, there are foods that help with jet-lag naturally and can be complete lifesavers when it comes to getting you back into a healthy sleep/wake rhythm during your travels. Snacking thoughtfully on naturally energizing or sleep-promoting foods always beats trying to stay awake on caffeine alone (which could make it even harder to sleep later on), or trying to knock yourself out at the end of the night with a sleeping pill (which could leave you feeling even groggier the next day). Foods on this list should be relatively easy to find in many places — and they’re all nutrient-dense, too, so you’ll be reaping their other nutritional benefits while you’re at it. Win win! Here are a few foods that are total powerhouses when it comes to beating jet lag naturally and adjusting your sleep cycle smoothly when traveling to a different timezone. Cherries are a triple treat: cute, delicious, and helpful in fighting jet lag. 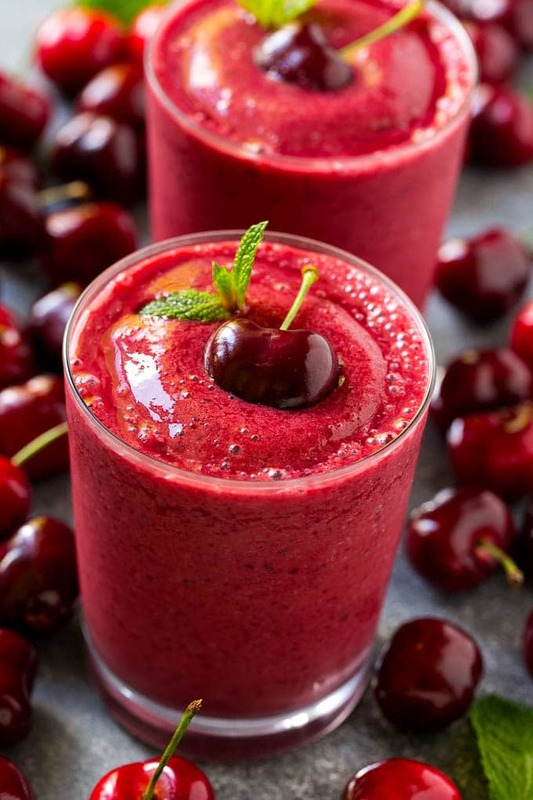 In an interview with the Daily Mail, nutritionist Lily Soutter noted that tart cherries are one of the only natural food sources of melatonin, which is a naturally-occurring hormone that regulates our circadian rhythms and helps you fall asleep. So go ahead, put a cherry on top, cause it’s a legit defense against jet lag. Dried cherries or cherry juice are helpful substitutes, too. 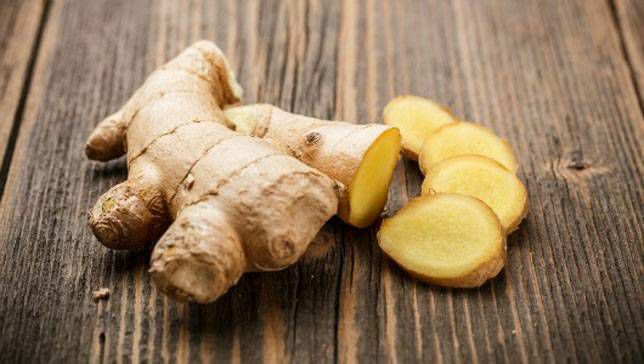 Ginger is already a go-to travel supplement recommended for everyone, as it helps to relieve nausea and travel sickness, and can settle an upset stomach. But ginger also contains melatonin, so have a ginger broth with dinner, drink some ginger tea before bed, or snack on candied ginger to help you catch some zzz’s. 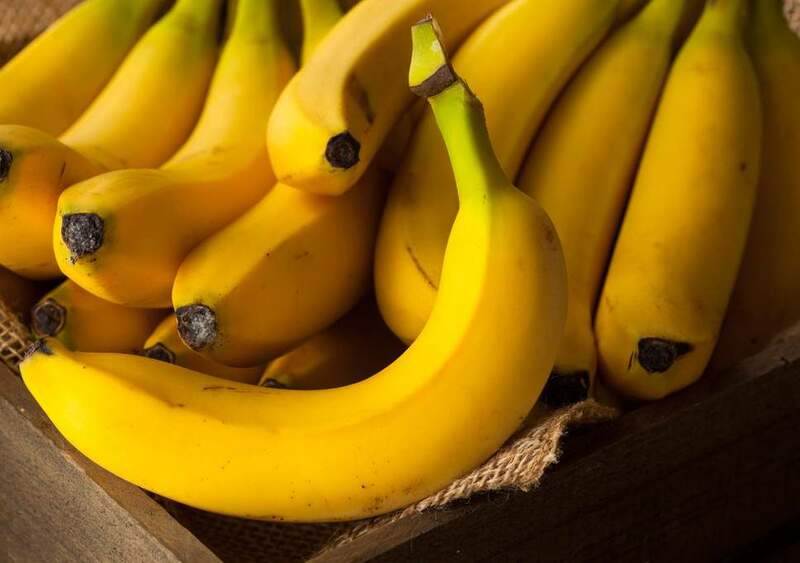 Bananas are easy and healthy travel snacks, and they’re also ideal when it comes to helping you wind down before attempting to fall asleep when you’re jet lagged. The magnesium and potassium in banana contains electrolytes that can balance the salts in your body, helping you relax and get a better night’s sleep. Snack on one an hour or so before hitting the hay. Staying hydrated is a huge part of keeping your system running smoothly, and making sure you’re doing so can help you adjust to a time change more quickly. 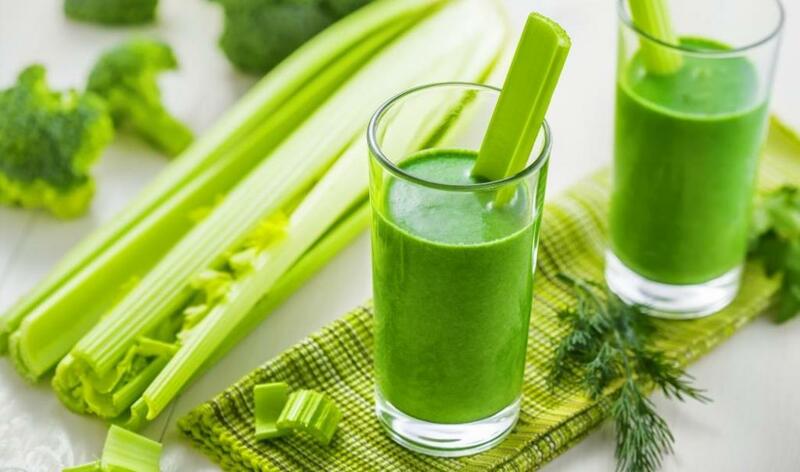 Chugging H2O throughout the day is a must, but choosing foods that are super high in water content — like celery, for example — will help ensure your hydration, too. Other foods that are great for this are watermelon, lettuce, and cucumbers, so incorporate these into your diet as soon as you can to beat the lag. Nuts are a great go-to snack choice while traveling for so many reasons — they’re shelf-stable and easy to carry around, and they pack a major nutritional punch in each small serving size. 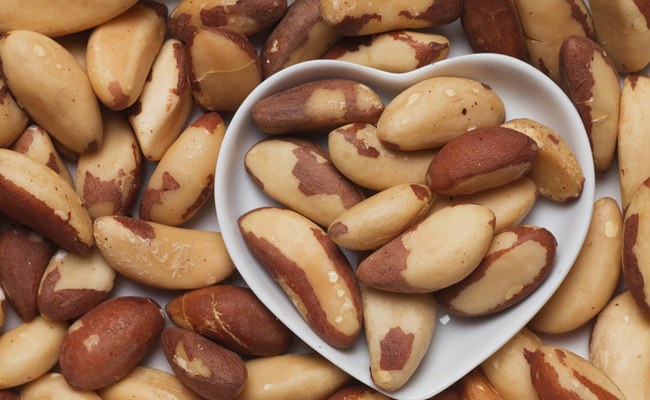 But many nuts, Brazil nuts in particular, contain a healthy dose of selenium, which is known to promote better sleep.